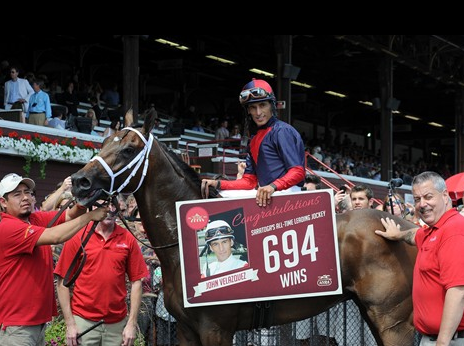 Congratulations to our good friend, Hall Of Fame jockey, Johnny Velazquez who recently became the all-time winning jockey at Saratoga Race Course in Saratoga Springs, New York. Johnny V is a true champion and we pass along our wishes for continued success. On this day in 1981, Phillies Hall of Famer Mike Schmidt became the fourth (and most recent) in franchise history to homer in an All Star Game. 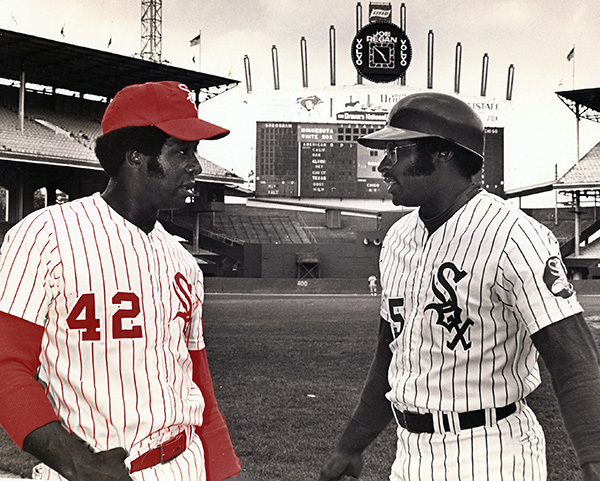 With his team down 4-3 in the top of eighth inning, Schmidt pounded a Rollie Fingers pitch over Dave Winfield and the Municipal Stadium center field wall, driving in Pittsburgh’s Mike Easler to propel the National League its 10th straight win over the American League. On this day in 2007, Colorado Rockies minor league coach Mike Coolbaugh died on the field after getting struck with a line drive while coaching first base for the Tulsa Drillers. A baseball lifer, Mike bounced around the minors for a decade before reaching the major leagues in 2001 with the Brewers. He played 39 big league games that season and five the next season for the Cardinals. He hit two home runs in 82 major league at-bats.